I have sold a property at 7420 HAWTHORNE TERR in Burnaby. 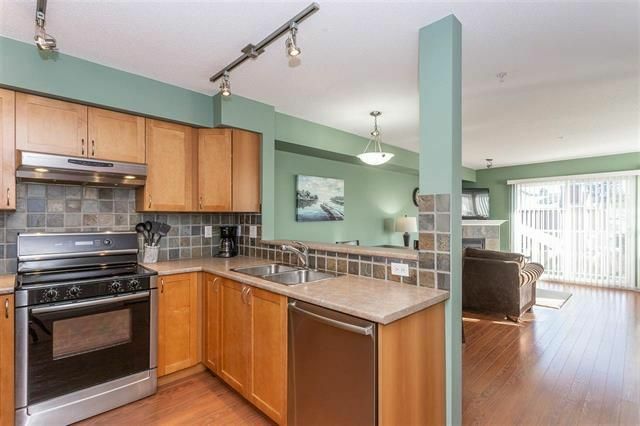 Presenting This Beautifully FULLY-RENOVATED 2 level TOWNHOME built by award-winning Adera. Offers tranquil living as there are no neighbours below or above you. This home comes with a great/functional layout and plenty of storage space. S/S appliances w/ double oven stove, custom wooden shutters, bay windows, gas fireplace, skylight, 11ft ceilings in master w/vaulted ceiling, textured laminate flooring throughout, walk-in closet in master. 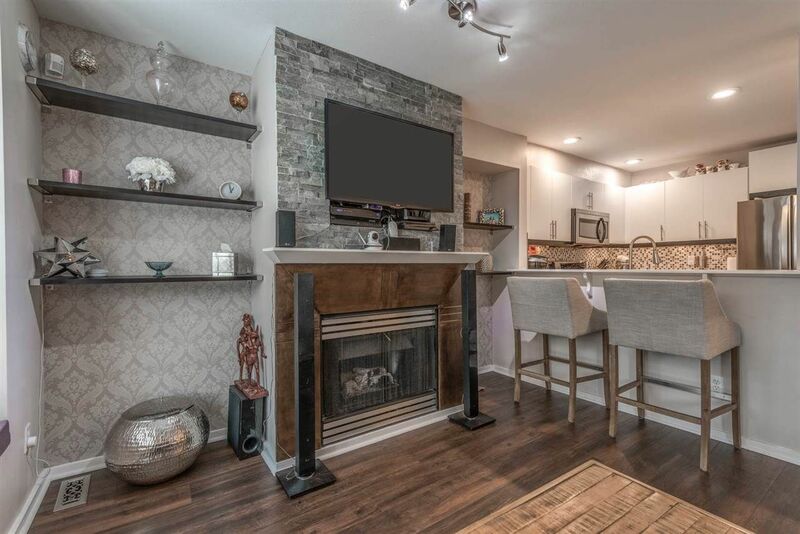 Short walk to shopping, grocery, restaurants, schools, Byrne Creek Ravine park, endless bike and walking trails, tennis courts, yoga, fitness centers, skytrain. Pets and rentals allowed with restrictions. It’s a perfect time to get into the market. Don’t let this opportunity pass you by. Open House: Saturday, April 6 & Sunday, April 7 from 2pm to 4pm. I have listed a new property at 407 1133 HOMER ST in Vancouver. Please visit our Open House at 407 1133 HOMER ST in Vancouver. I have sold a property at 7 1380 CITADEL DR in Port Coquitlam. I have sold a property at 302 1251 CARDERO ST in Vancouver. I have listed a new property at 7420 HAWTHORNE TERR in Burnaby. Please visit our Open House at 7420 HAWTHORNE TERR in Burnaby. I have sold a property at 400 1200 PACIFIC BLVD in Vancouver. Need an extra parking spot in Yaletown? 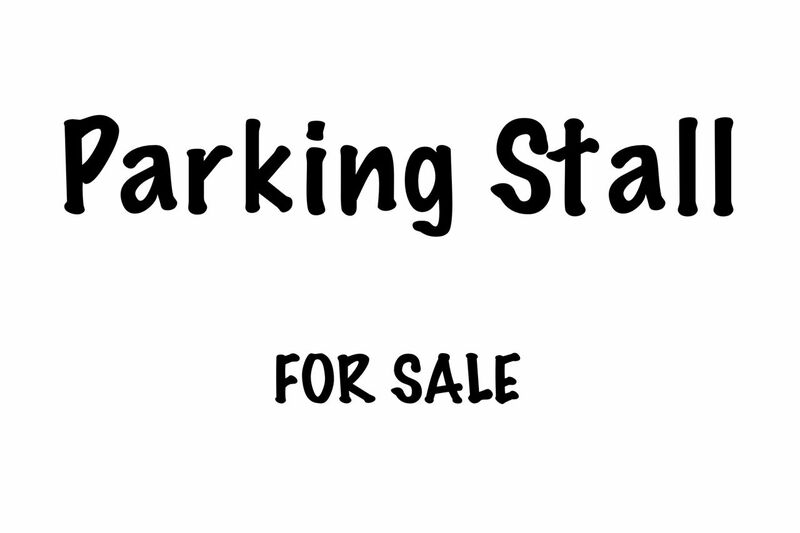 Don't miss this rare opportunity to own a parking stall. This parking spot is a very rare strata-titled that does not require the owner to live in any of the buildings. 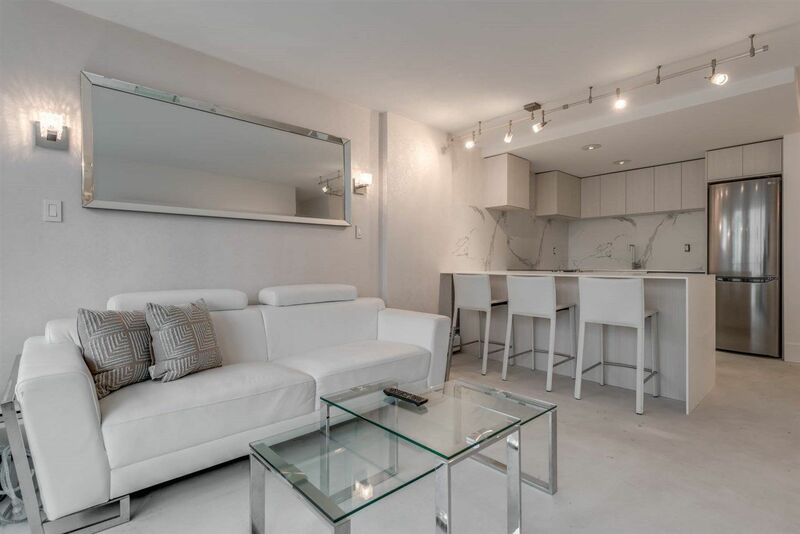 Most importantly, it’s across from yaletown skytrain for easy access to airport and downtown. Measurements are 9’ between the two pillars, and 23’ to the back wall. The height is 82” from the floor to the water pipes. Note - there is no spot where the motorcycle is parked.  I have listed a new property at 604 1250 BURNABY ST in Vancouver. Enjoy city views and the best of downtown living at The Horizon! 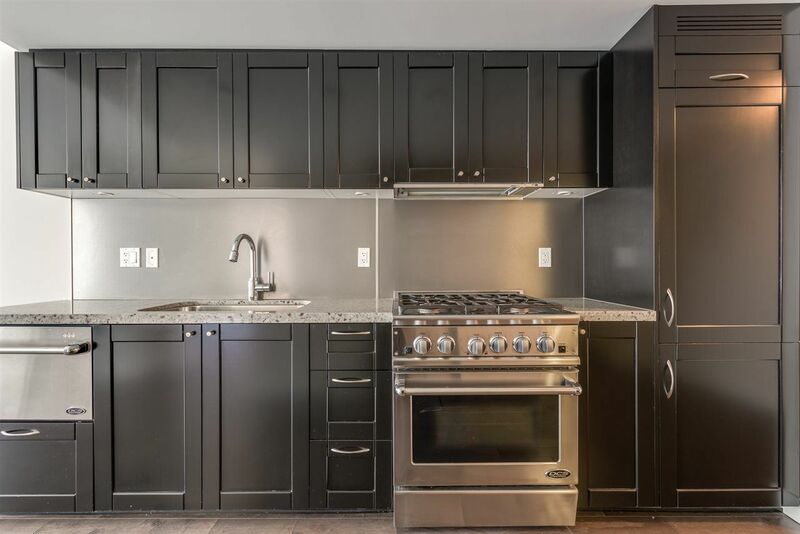 This renovated, spacious studio offers a great/functional layout perfect for those who want a Vancouver retreat or rent it out as an investment. Lots of upgrades to this building: roof, elevators, plumbing and boiler. Great amenities: outdoor pool on a common roof top deck with stunning views of English Bay and the city! With a walk score of 96, you are steps away from the beach, seawall, cafes, shopping, and transit. Parking and storage available for rent. Rentals allowed. Call for a private viewing today. I have listed a new property at 302 1251 CARDERO ST in Vancouver. Please visit our Open House at 302 1251 CARDERO ST in Vancouver. Please visit our Open House at 2001 888 HAMILTON ST in Vancouver. I have listed a new property at 3606 1033 MARINASIDE CRES in Vancouver. Stunning WATERFRONT residence on Marinaside at Quaywest. This spectacular 36th floor waterfront home features floor to ceiling windows which showcase the 180 degree PANORAMIC breathtaking views overlooking False Creek and Quayside Marina. Renovated w/ high-end craftsmanship incld: Fully equipped Kitchen with KitchenAid appliances, soft close cabinets, feature stone walls. 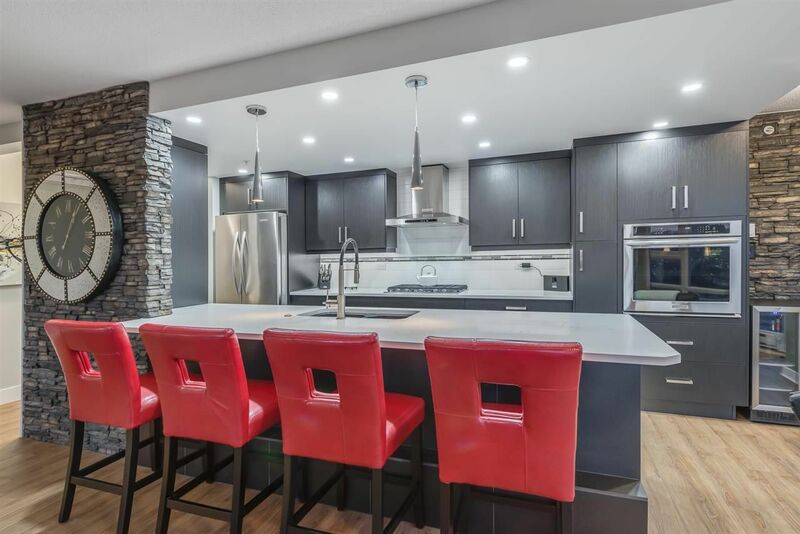 This masterfully remodelled unit is an entertainers dream! Open concept kitchen, living & dining space. Unbeatable Yaletown location just steps from the finest restaurants, seawall, boutique shops, Canada Line & much more. Resort style amenities: indoor swimming pool, hot tub, exercise centre, sauna/steam rm, 24 hr concierge. 3 parking stalls! 1 locker included.